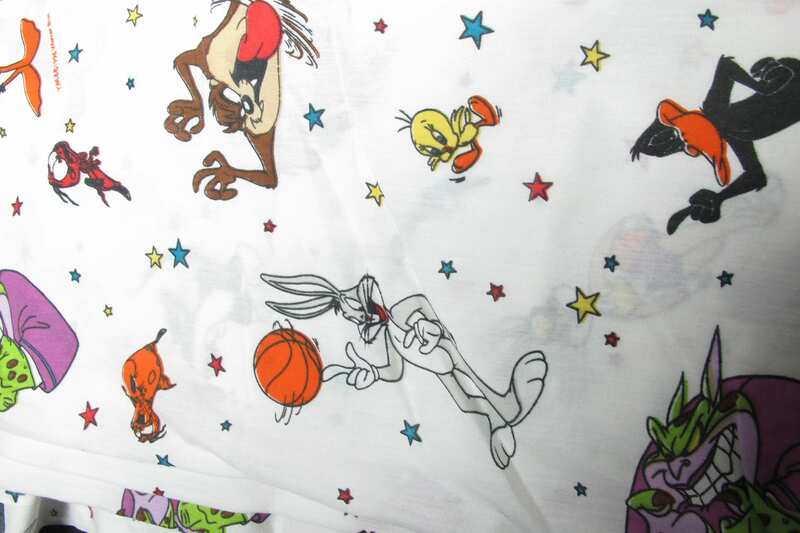 Looney Tunes Space Jam 1990's Vintage Flat Sheet Twin Bed. 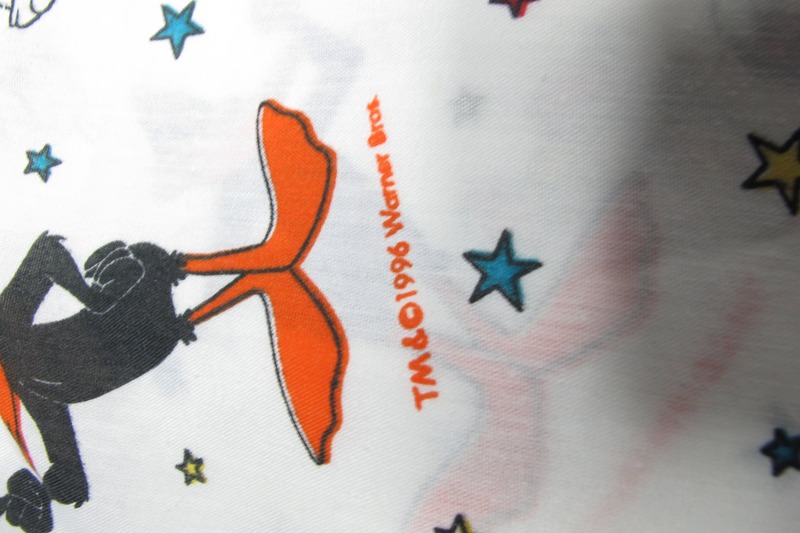 This sheet is in great vintage condition, no stains or rips. 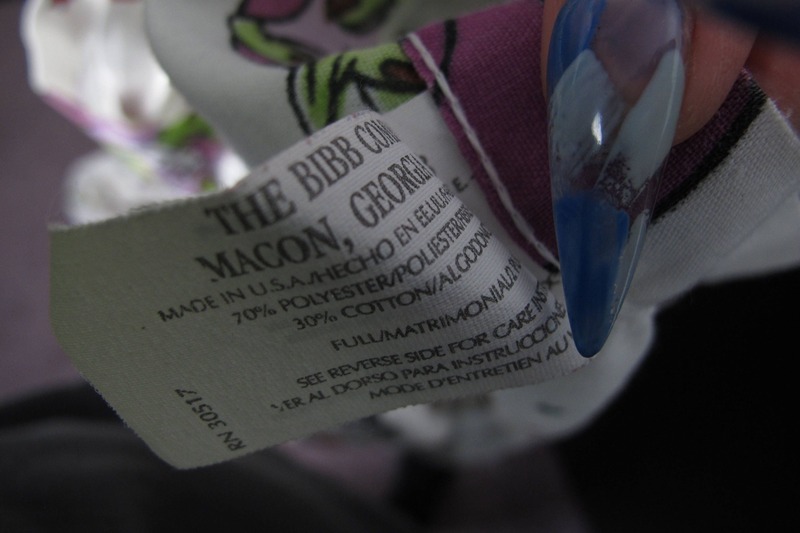 Please ask for measurements if needed.